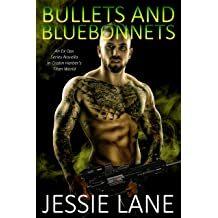 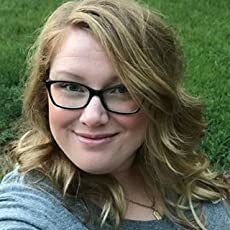 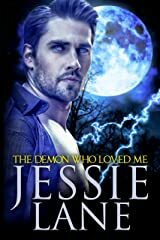 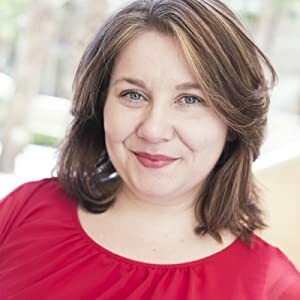 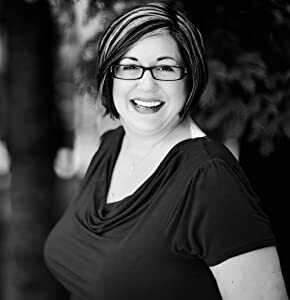 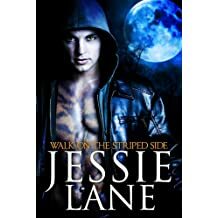 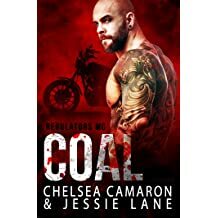 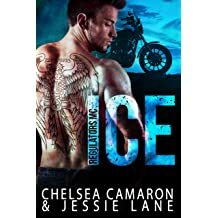 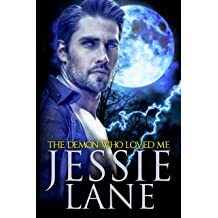 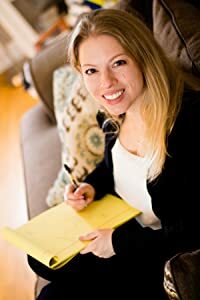 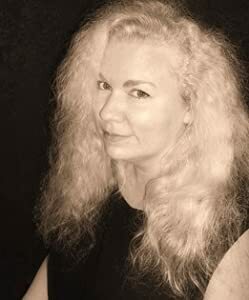 Jessie Lane is a best-selling author of Paranormal and Contemporary Romance, as well as, Upper YA Paranormal Romance/Fantasy. 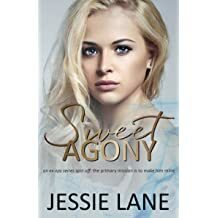 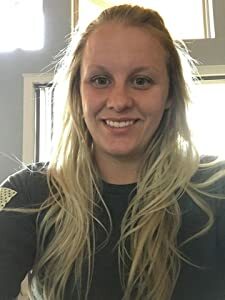 She lives in Kentucky with her two crazy teenage daughters and her over protective alpha husband that she's pretty sure is a latent grizzly bear shifter. 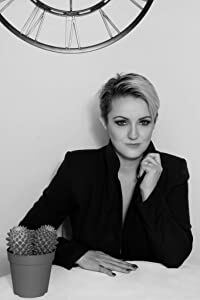 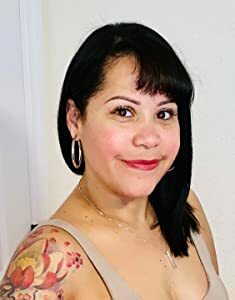 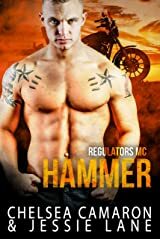 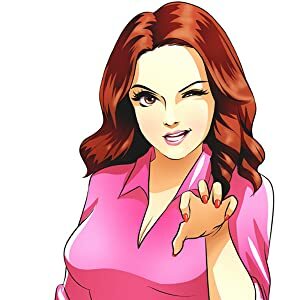 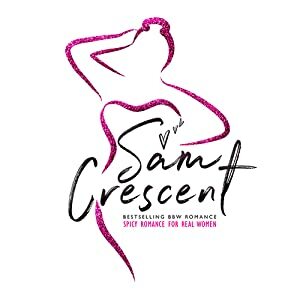 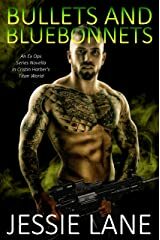 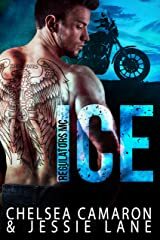 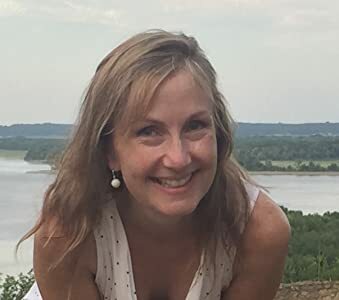 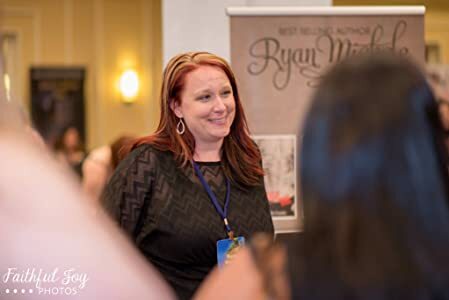 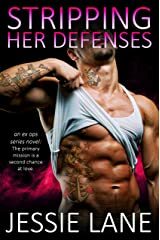 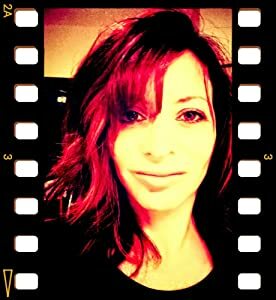 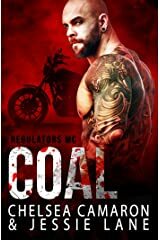 She has a passionate love for reading and writing naughty romance, cliff hanging suspense, and out-of-this-world characters that demand your attention, or threaten to slap you around until you do pay attention to them. 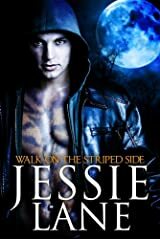 Please visit Jessie at: jessielanebooks.com/ for more information!